Make DIY Lucite cuffs by melting plastic in the oven with Love Aesthetics. 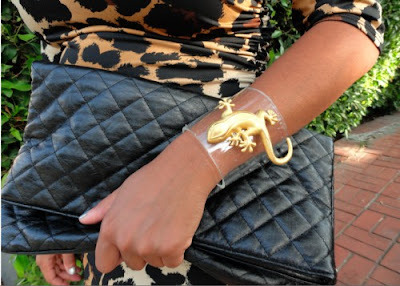 Make Lucite and gold cuffs from a plastic tube and a toy lizard with Glitter N' Glue. 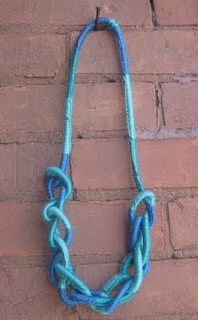 Make a DIY Anthro rope necklace with Thanks I Made It. 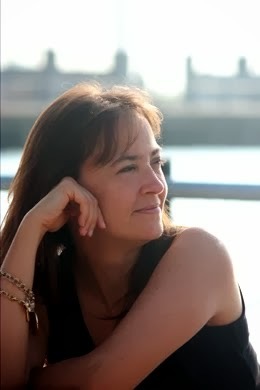 thanks so much for featuring me! and yes, magazines are so dumb. Great (DIY) minds think alike!